Hello! Welcome to AJT7 Fitness. 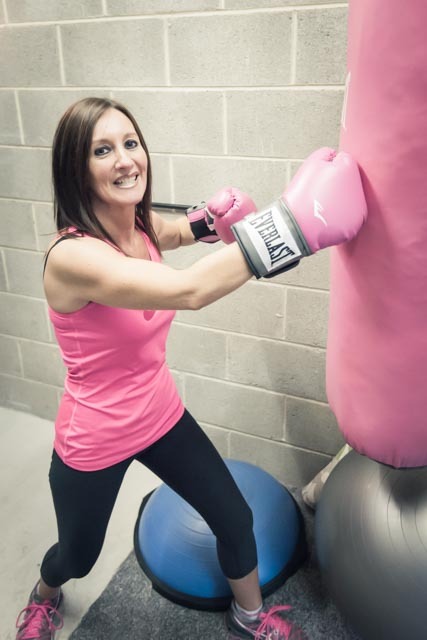 I’m Amanda, a Personal Trainer, based in Halifax who’s passionate about making you feel great, look good and getting you where you want to be. I specialise in getting you fit, getting you motivated, and helping you to achieve your goals. Take a look at what I can do for you, and give me a call.